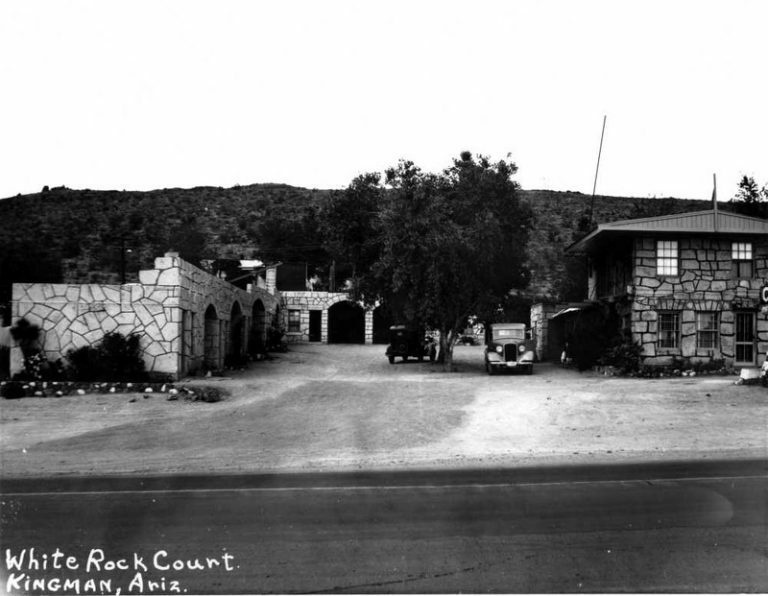 The White Rock Court in Kingman is counted among the rarest of historic buildings with a direct Route 66 connection. In regards to longevity and a very active and productive life, I would not mind emulating Ezra Meeker. However, even though I have long been a fan of the extended walkabout and often give thought to traveling Route 66 in a Model T, Model A, or Hudson Super Six, coast to coast adventures of an epic nature like the ones that Meeker made are not on my to do list.